What Products Contain Boric Acid? Boric acid is a boron-containing compound that can be found in nature as well as in many common household products. Boric acid is mined from the ground in several parts of the world, including Italy, Japan, Mozambique, Nicaragua and California, and has natural properties that make it a regular ingredient in many pesticides, laundry detergent and household cleaners – and even some medicines. Boric acid is a weak acid that has many inherent characteristics, which helps it find its way into several different types of products. It's cytotoxic (toxic to cells) and is used as an algaecide, fungicide, herbicide and insecticide. This means it works by disrupting the growth of or causing damage to many different types of living nuisances, including bugs, weeds, fungi, mold and algae. One of boric acid's most common uses is as a pesticide. While there are widespread agricultural uses, it can be found in products on your neighborhood store shelves to help you control pests in your home, including roaches and ants. As an ingredient in pest control products, boric acid works by damaging the stomachs and nervous systems of insects (they like to eat it), and it can also irritate and damage their exoskeletons. Another place in your home where you might find boric acid is in your laundry room – your detergent, that is. From stain-removing pretreating products to detergents you use for your regular laundry, boric acid naturally has some cleaning properties and is gentle enough that it even appears in some baby laundry detergent. Due to its natural antiseptic, antiviral and antifungal properties, boric acid is present in different types of medications. For example, boric acid may be present in certain types of eyewash to help clean or irrigate the eyes. It can also be used for vaginal yeast infections, vaginitis and may also lead to a shorter duration of cold sores. However, please consult your physician before going on a DIY boric acid medication spree – it may not always be the best choice for your specific situation. 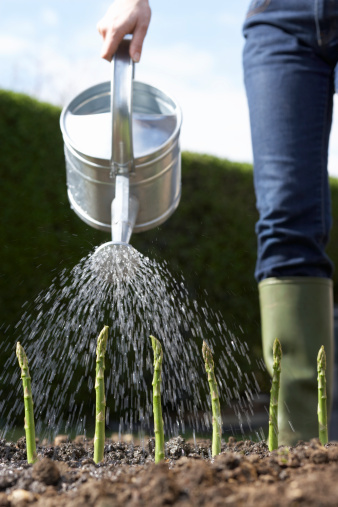 Although boric acid is known as a killer on a cellular level, plants actually require boron for proper growth and development. Boric acid is a common additive in liquid fertilizers, where the 10 percent boric acid content acts as a boon to the crop growth instead of as a plant destroyer. Monica Beyer freelance writer whose work has appeared in SheKnows, GOOD Magazine, Good Housekeeping, and others. Does Lysol Kill Mold Spores? 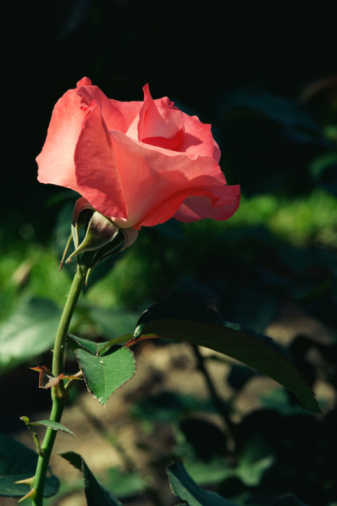 Will Listerine Harm Garden Plants? 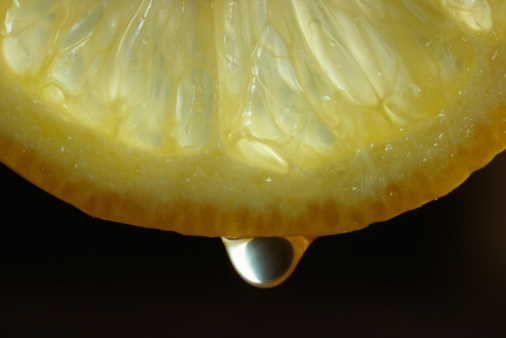 Does Lemon Juice Kill Germs?